This presentation will discuss the science of positive reinforcement training and communication, why everyone can take an interest and in expanding their teaching skills, and how our non-verbal (auditory) communication options can further enhance training with hearing animals as well. This different slant on learning and teaching helps people think outside the box and further expand their techniques to include other means of communicating effectively and reinforcing positively, as well as planning ahead to set up environments to be safe and productive for learning. While many trainers (and guardians) may be well-versed in traditionally using an auditory marker system to communicate, interacting with a deaf or blind dog often presents new challenges. 1. Dogs generally find visual cues more salient, so may be more responsive. 2. Animals may lose sight or hearing later in life or via some other scenario vs. being born deaf/blind, so we are a step ahead. 3. People will think we are cool/magic as we communicate without words. Communication with hearing or visually impaired dogs. Non-auditory communication benefits all animals. Training = education and communication. Teaching what to do: proactive vs. reactive. Managing to set up for success. The importance of effective exchanges. Conditioning a communication tool as a first step. 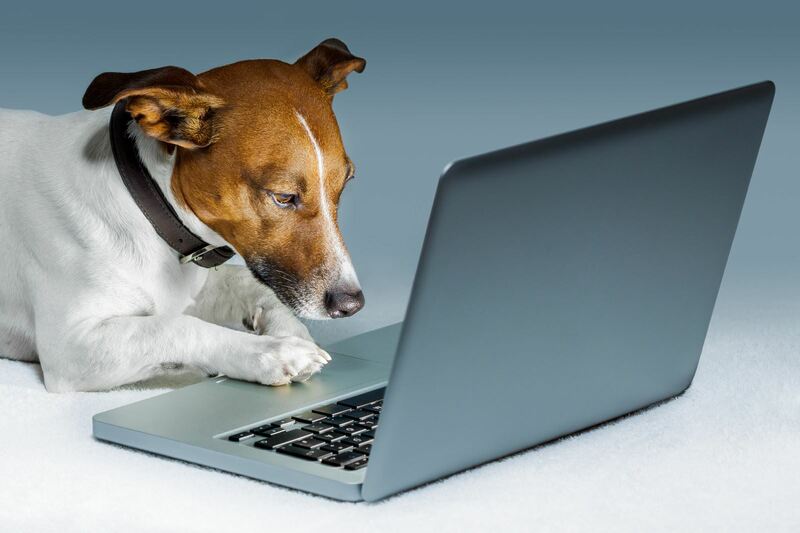 Your dog as a thinking animal: helping him make good choices. Terrie Hayward M.Ed KPA-CTP CSAT CPDT ACDBC is a Karen Pryor Academy faculty member and certified training partner, as well as the owner and lead trainer for PAW-Positive Animal Wellness in Rincon, Puerto Rico. She specializes in working with dogs who are hearing impaired, and dogs who suffer from separation anxiety. 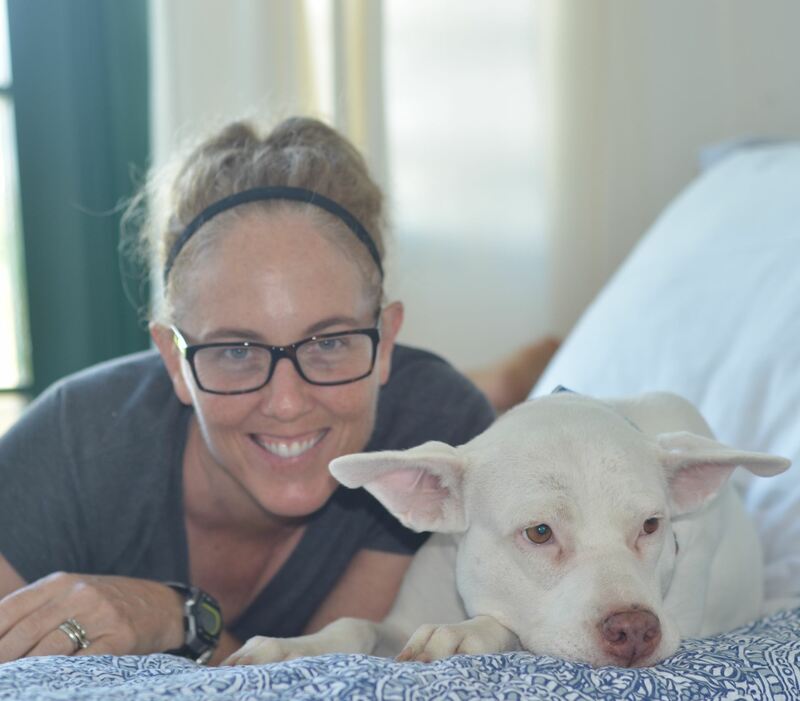 She has written articles on training and behavior modification for BARKS from the Guild, Karen Pryor Academy, Pet Business, and Grooming Business magazine and is the author of the pocket guide to working with deaf dogs: A Deaf Dog Joins the Family.